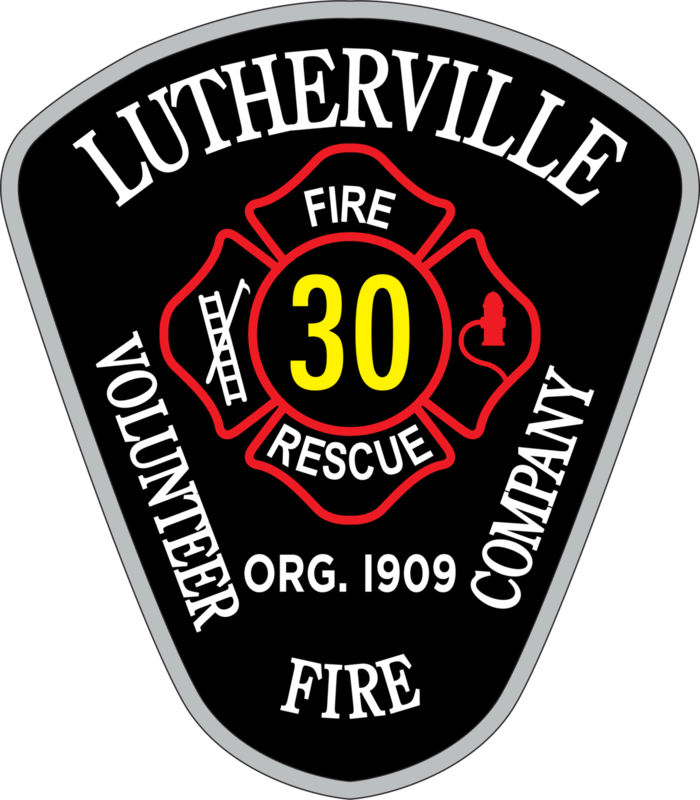 Lutherville Volunteer Fire Company’s (Station 30) first-due district can be generally defined as the area bound by Interstate 695 to the south, Dulaney Valley Road to the east, Timonium Road to the north, and Mays Chapel Road to the west and is subdivided into approximately twenty (20) box areas to identify the general geographic location of an incident. Station 30 is the “first-due” company for all emergency and non-emergency calls dispatched in this area. As larger incidents, such as a fire or rescue, require a significant amount of resources, Station 30 responds to incidents throughout central Baltimore County and has a first-due fire / rescue response area of approximately 45-square miles, which includes the communities of Towson, Stoneleigh, Ruxton, Brooklandville, Greenspring, Lutherville, Timonium, Cockeysville, Hampton, Parkville, Long Green, Jacksonville, and Hereford. On occasion, Station 30 responds to incidents located outside of the central Baltimore County region either due to the scale of an incident or a special request (Squad 303).